The simple classic made with two 100% beef patties, cheese, onions, pickles, mustard and a dollop of Tomato Ketchup – all in a soft bun. 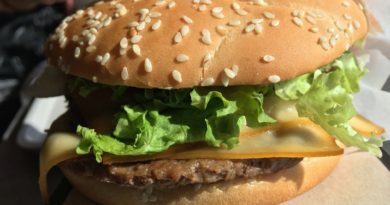 I have a confession – this is my first ever McDonald’s Double Cheeseburger (that is not plain). 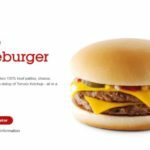 For many years prior to starting this website, my order of choice at McDonald’s would always be plain Cheeseburgers or in later years plain Double Cheeseburgers. I always said it was because I didn’t like the sauce and long term readers will confirm that I’m not admirable of ketchup. I don’t even know or remember how this happened. 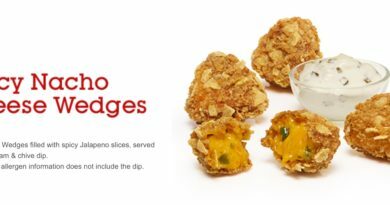 When I had my first McDonald’s, did I instantly ask for it to be plain or did I take one bite of a standard cheeseburger and just not like it? 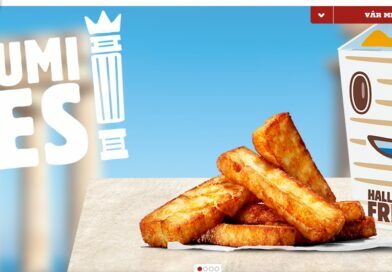 Over the years, I believe McDonald’s staff and systems have become more adaptable to “grill” orders. 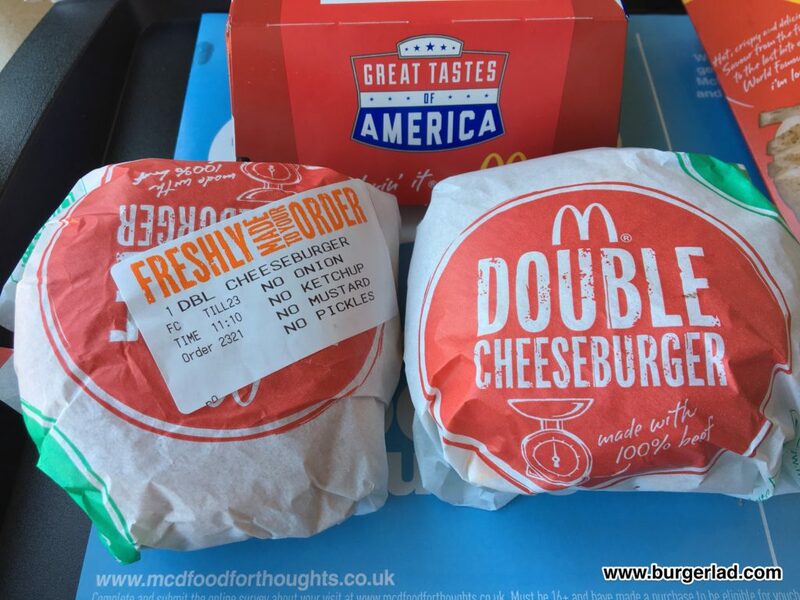 So today I am going to break the habit of nearly four decades and order a Double Cheeseburger for the first time and compare it to its plain equivalent. You probably wouldn’t believe it, but it really does make a difference. Firstly, I want to talk about my good old friend Mr. Plain Double Cheeseburger. He’s only £1.49. He’s on the Saver Menu. He’s not flashy and comes in unassuming packaging. He’s not got one of those horrible new sauces on. He’s not got one of those horrible old sauces on. He hasn’t even got pickles or onions. No. 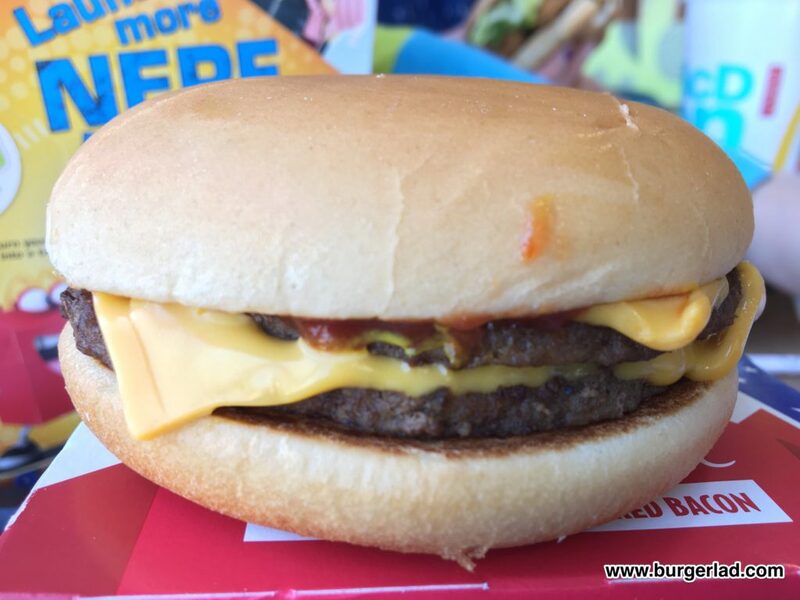 He’s good old reliable, comforting and familiar Plain Double Cheese. Just bread, beef and cheese. After 30+ years he’s still as good to me as he’s ever been. I won’t ever fall out over money or girls or anything for that matter with Mr. Plain Double Cheeseburger. He’s the ultimate chaser to your meal and/or an expert in hacking the Big Mac to turn it into a Mega Mac. 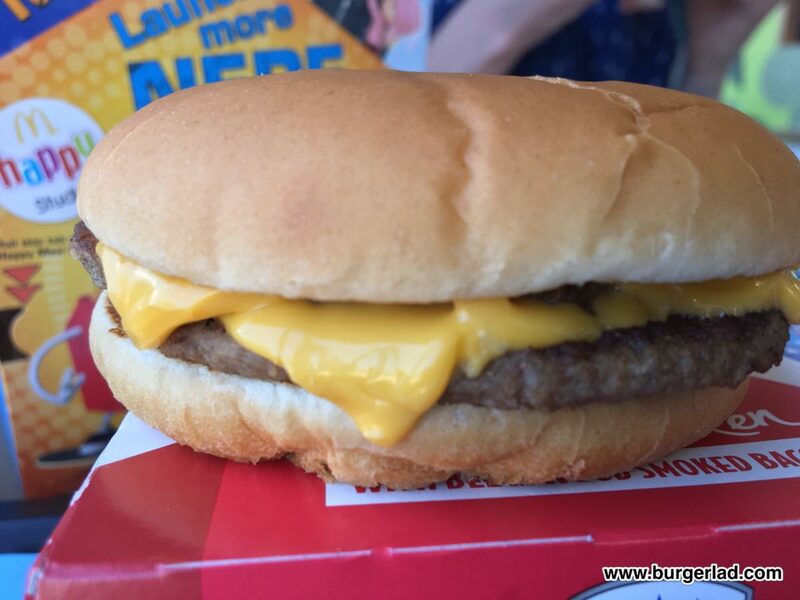 You will never go wrong with Plain Double Cheese. But how would I find the experience of a burger I had avoided for 30+ years? Simple answer is that it’s quite enjoyable. But I don’t think I prefer it to the plain version. 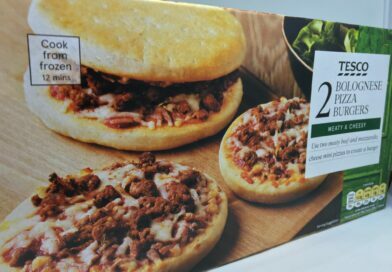 As above, it’s £1.49 on the Saver Menu and offers fantastic value for money. The Double Cheeseburger isn’t much of a looker but the build I received today looked as good as it could in my opinion. Miss Milkshake calls it “the taste of McDonald’s” and I can appreciate this. 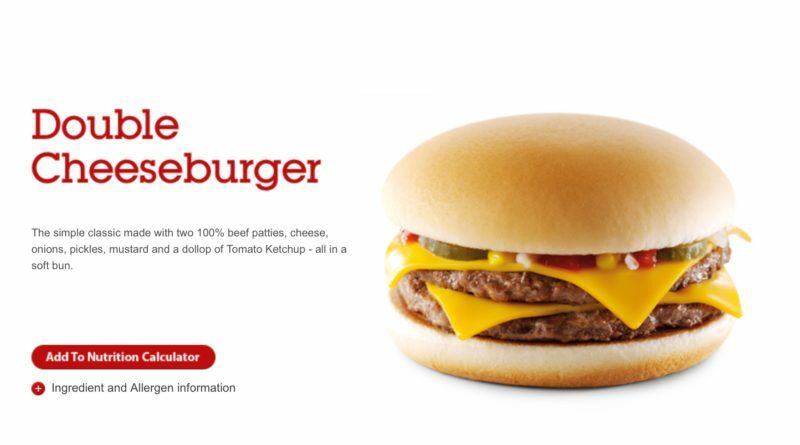 I bet so many people will have had this or more likely the regular cheeseburger as their first foray into McDonald’s food. I found the Double Cheeseburger a bit too sweet. And that’s from the ketchup. It really does dominate everything else on-board with its sugary sweetness. The mustard I barely noticed. I like having the watery pickles on here. And the onions. 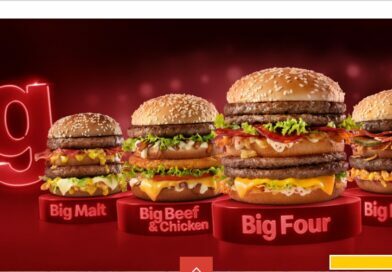 It obviously makes for a completely different burger compared to the plain version. But thanks to the ketchup, I did find it more of a labour than an enjoyment. Today I used the excellent touch screen ordering system and table service. 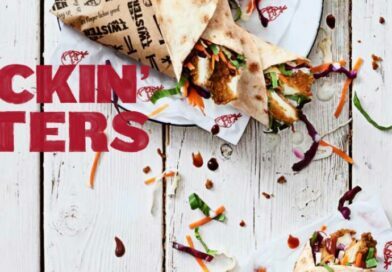 You can customise your burger and remove individual ingredients, so next time I might try one with just pickles and onions to see how that compares. 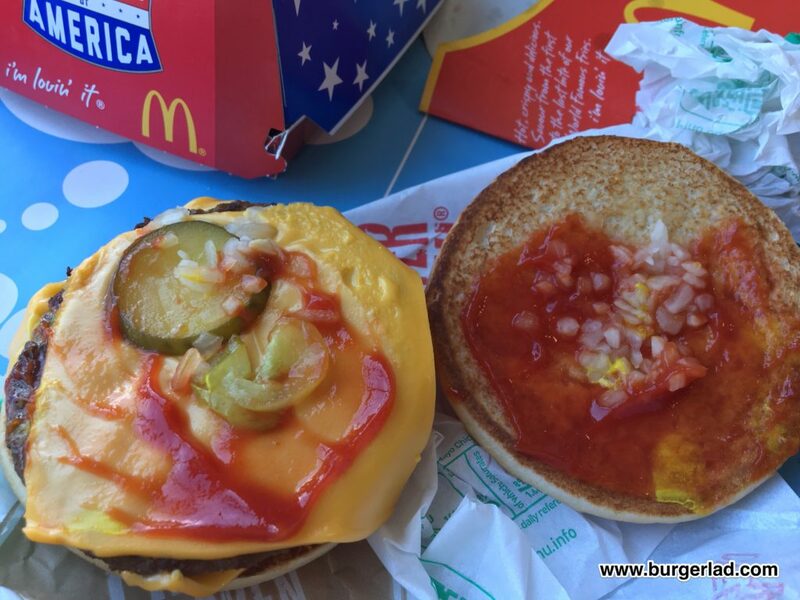 If you had the ability to made additions to the Double Cheeseburger, I would look to add Jalapeños to create something like The Spicy Burger currently at McDonald’s Italy or the USA Jalapeño McDouble. If I travelled to the distant past, I would tell younger me that the Double Cheeseburger really isn’t that bad with the sauces and maybe it was time to say a fond farewell to good ol’ Mr. 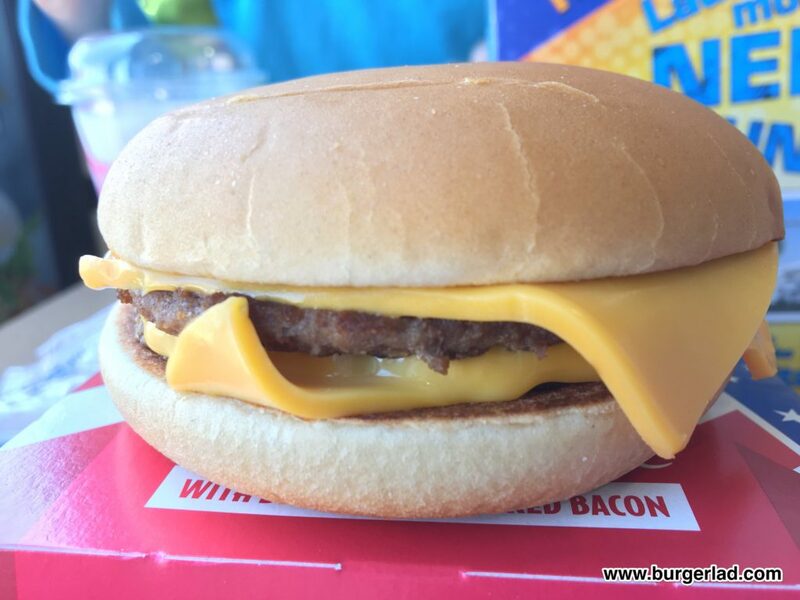 Plain Double Cheese.